Are You Interested in Animation & Visual Effects Film Production? Contributing to production of visual effects for the Academy Award-nominated film Theeb in our StudioX initiative yielded a wealth of experience for the young animation career of alumna Jumanah Shaheen, BFA ’15. The experience opened her eyes to a potential future in filmmaking she hopes to realize one day in Dubai…applying the real-world lessons she learned in the Academy’s School of Animation & Visual Effects. There may have been controversies surrounding the road to the 2016 Academy Awards (remember “#OscarsSoWhite”?). But for the StudioX cohort that contributed visual effects (VFX) for Theeb, a nominee for Best Foreign-Language Film, there were only reasons to celebrate. Jumanah Shaheen, a 2015 MFA graduate of the School of Animation & Visual Effects, was the student-producer on the project at the Academy. 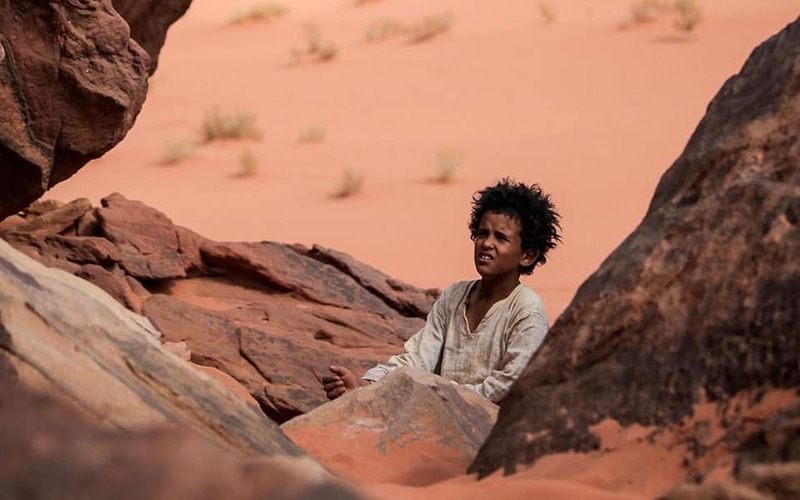 The film’s story is of a young Bedouin boy who comes of age during World War I as he embarks on a perilous desert journey to guide a British officer to a secret destination. Together with Catherine Tate, the school’s collaborative project lead instructor, Shaheen managed a team of thirty-three students that created composited VFX shots for the film—painstaking work that included color correction, car removal, track removal and picking out any evidence of production equipment. “I was surprised by the nomination, but also not shocked by it, because the Theeb team did a great job pushing the film throughout awards season,” Shaheen says. 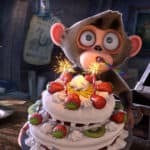 Although Lloyd and his production team were based in London, they were determined to develop a meaningful relationship with the talented Academy students working on their film. He credits Shaheen for always helping to keep the lines of communication open. “Being on the other side of the world was never a problem,” he says. To create a seamless workflow, everyone used Shotgun software, an animation, game and VFX production tool for tracking, reviewing, and managing assets. For Shaheen, the experience of working on prestigious films such as Theeb as a student at Academy of Art University was invaluable. To collaborate on, “not a school project but an actual, real-life project,” was incredible, she says. “I applied to the Academy on a lark, after a friend told me about the school, and I found out about the quality of its faculty. Thanks to the Academy, the future is now for Shaheen. 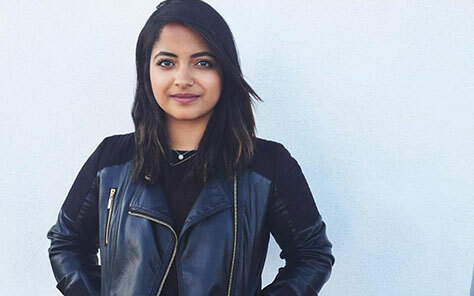 A young woman of two worlds (she was born in Saudi Arabia and lived intermittently in Michigan before relocating to San Francisco to attend the Academy at age 16), Shaheen is currently a bidding coordinator at the Santa Monica, Calif., outpost of Method Studios, an award-winning international VFX group. Shaheen, however, is already thinking ahead, to the day she hopes to set up her own production studio in Dubai.